A positive experience at a concert is never thanks to just one party (sorry, musicians). While a great performance is certainly what people paid the price of admission for and what's expected, there's so much more that goes into ensuring the night goes well. From lighting and sound people to maintenance, bartenders, and even security, everyone plays a part... including the venue itself. A bad space can really kill the vibe of what might have been an otherwise great show, but a truly wonderful venue can do the opposite. Sometimes there are buildings and natural spaces in America that are so wonderful, it's almost impossible to have a bad experience. Every city seems to have at least one, but there are a handful that stand out from the rest. Bands: if you ever get a chance to play one of these seven amazing venues, do it. 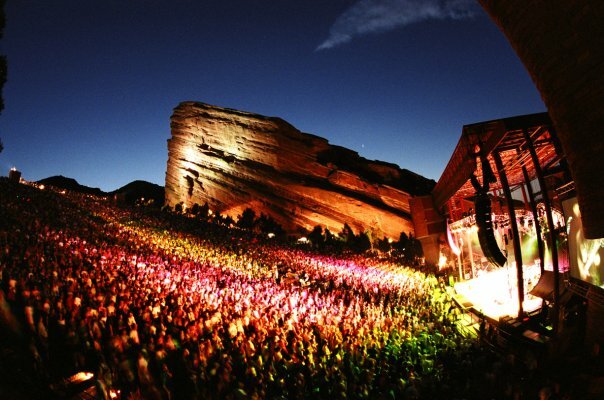 Look at any list of the coolest music venues in the world, and you'll likely see the Red Rocks Amphitheatre, which has a beauty that simply cannot be matched. Owned and operated by the city of Denver, the space is actually also a park, so before you take in an amazing show, you can go for a hike and enjoy the colorful scenery. The acoustics of the amphitheatre are appreciated by many, and because of this unique feature, many bands have recorded live albums here. While it's better known as the home of the Red Sox, Fenway Park isn't just for sports. Almost 100 years old already, the stadium has played host to some of the biggest names in music, thanks to it being one of the largest venues available in Boston (it has a capacity of over 37,000). The first show didn’t take place until 1973, when Stevie Wonder and Ray Charles performed there, and then there wasn't another band for decades. 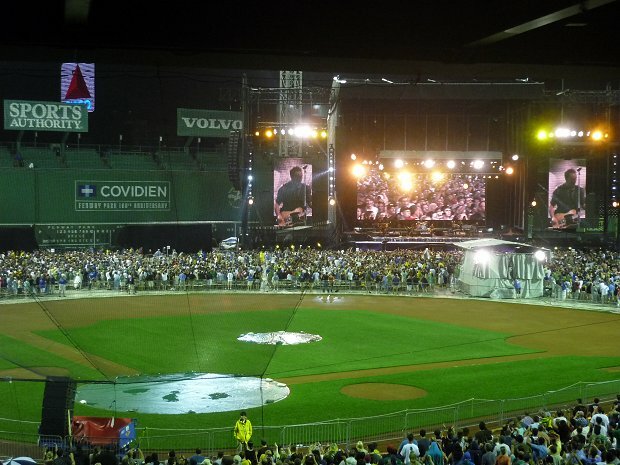 In just the past 10 years or so, however, Fenway Park has seen acts like Dave Matthews Band and Paul McCartney take to the field. 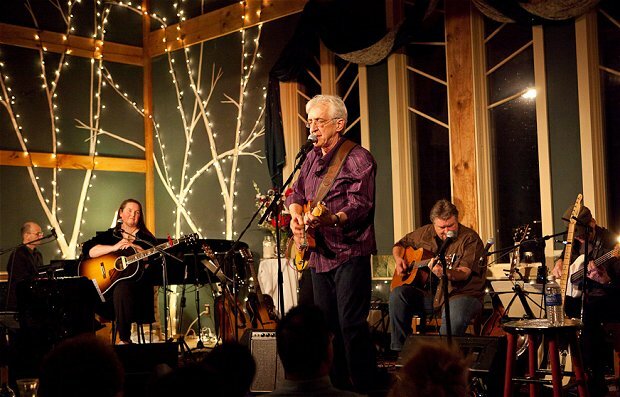 If you're going to be in the-middle-of-nowhere Maine (which is a lot of the state), you might want to plan a stop at the Stone Mountain Arts Center. While the venue does attract some bigger names, don't expect to see pop stars here. The intimate playing area only seats a few hundred at most, but it's revered for its beautiful interiors and woodsy feel. Even though it's surrounded by stunning nature, this building is one you won't want to miss. Easily the most beloved venue in Music City, the Ryman has more history than almost anywhere else in Nashville. 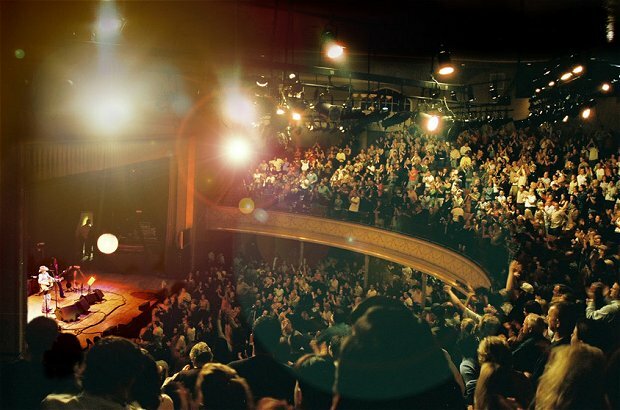 Not only is the auditorium the original home of the Grand Ole Opry, but it was once a church, and it has always been treated with a serious reverence. The stained glass windows are still there (though not original), and though the stage had to be updated years ago, the old wood was saved, and every precaution was taken to make sure the legacy of the venue was kept intact. Austin is one of the most musical cities in the country, so picking just one venue is tough. 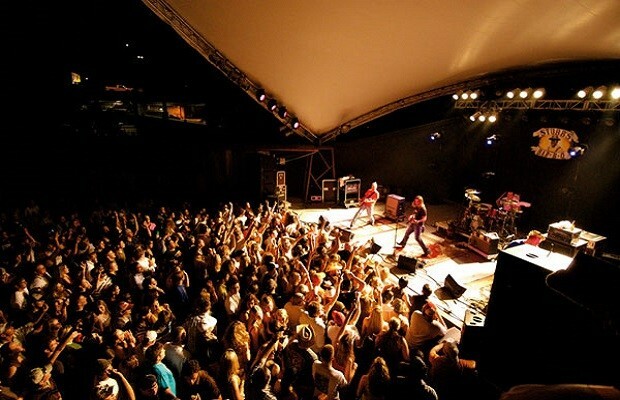 Stubb’s is a favorite year-round, but it becomes a definite highlight during the annual SXSW music festival when some of the biggest bands head there to perform. When it's not festival time, Stubb's serves up delicious BBQ, so don't start thinking that this is a one-trick pony. 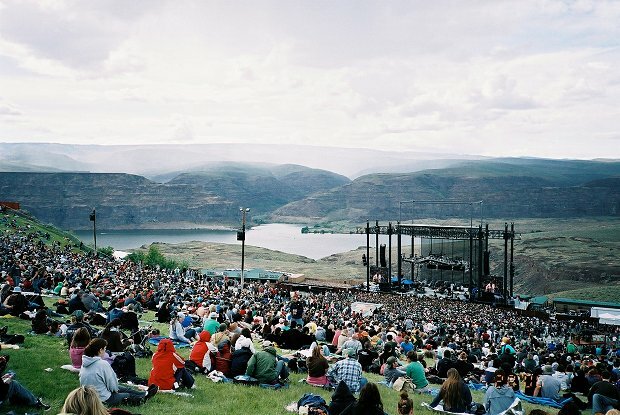 If there's any natural music venue in the country that could give Red Rocks a run for its money, it would be The Gorge. Now managed by Live Nation, this beautiful landscape located smack dab in the middle of Washington state can comfortably hold tens of thousands of people, which is helpful when the annual Sasquatch Music Festival comes around. No list of the coolest anything would be complete without at least one mention of New York City! 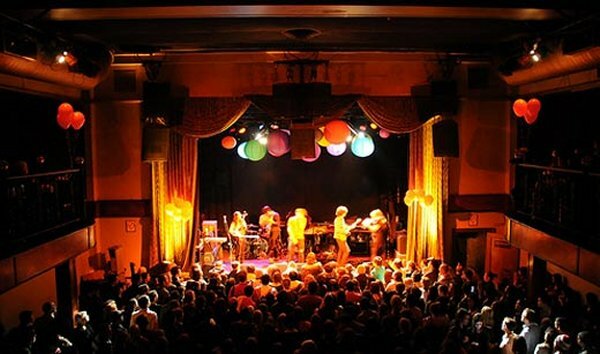 The Big Apple isn't necessarily known for having the most beautiful or the oldest music venues, but that doesn't mean there aren't any spectacular places to see bands and singers. The Bowery Ballroom is a legend in the NYC music world, and playing there means you've made it, at least to some degree. Frequent concertgoers in the city find themselves there more often than not, thanks to excellent bookings. If you're headed overseas, don't miss an opportunity to check out these seven breathtaking international venues!